In our upcoming Block Party Cinema showing of 'City Of God', photography plays a huge part of the film. 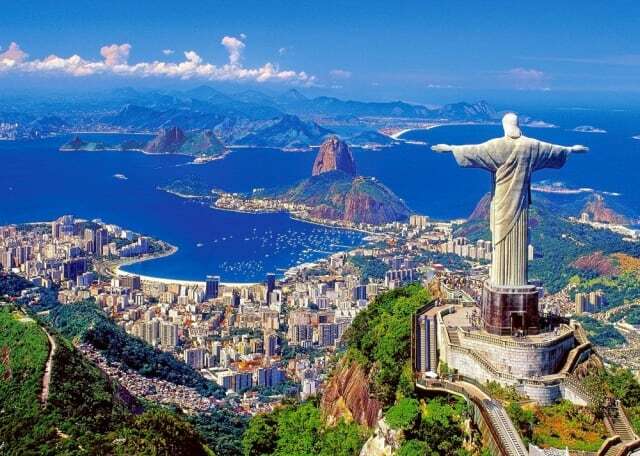 Rio de Janeiro, where the film is set, is a photographers dream due to the vibrant landscapes and lively atmosphere. Celebrating the film, we've made a list of our top 10 destinations in the world for photographers to travel and snap. Enjoy! 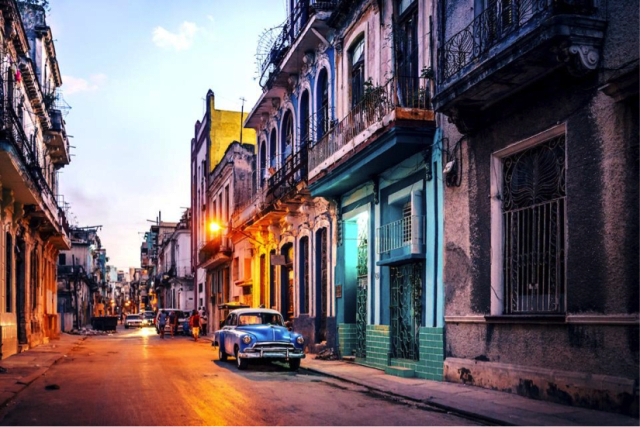 With cigar factories, pastel houses, outdoor boxing rings, crumbling façades, and ’57 Chevys, this capital city is perfect for photography. Also, for more Cuban culture, check out the cabaret shows performed at the famed Tropicana. Featuring intricate carvings and a large moat surrounding it, this iconic temple complex is the largest religious monument in the world. Designed to represent Mount Meru, the temple is admired for its harmony and architecture. Famed for its Christ the Redeemer statue, Copacabana beach, and sprawling favelas, bustling Rio is a photographer’s dream. The seaside city is also known for its Carnival festival, featuring samba dancers with flamboyant costumes and parade floats. 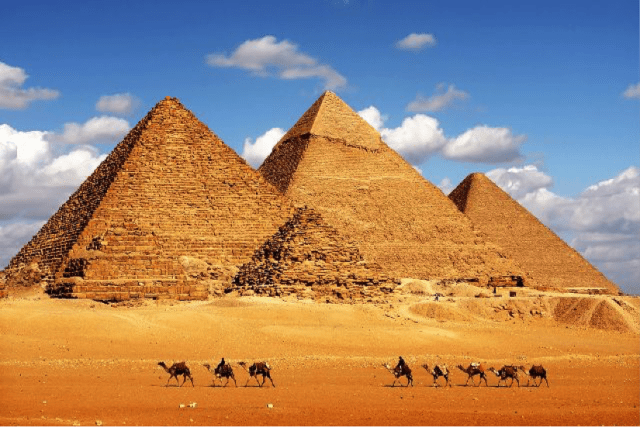 The Giza Pyramids, built to endure an eternity, are some of the world’s greatest ancient structures. The mystery surrounding their structure just adds to their beauty and allure. The Great Pyramid is one of the Seven Wonders of the World. 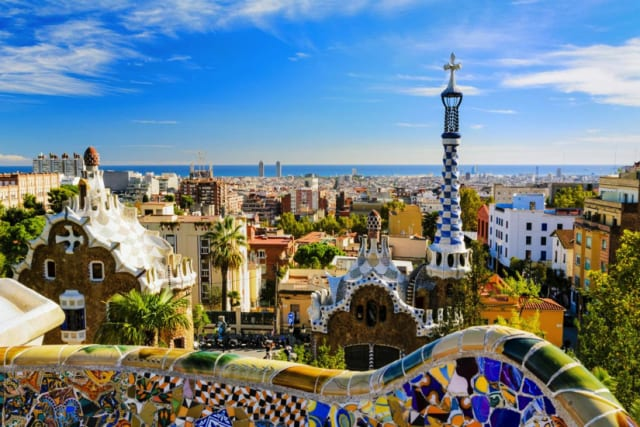 Known for its art and architecture, Barcelona is home to many modernist landmarks. Spectacles designed by Antoni Gaudi can be located throughout the cosmopolitan capital such as the Sagrada Familia Church. Also, the Museu Picasso is a must see. 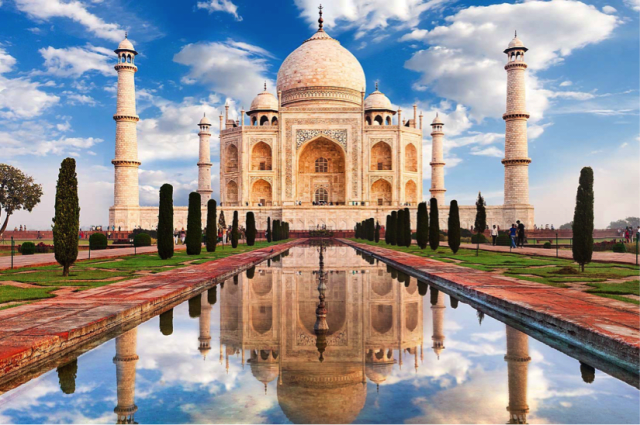 Derived from the name of Shah Jahan’s wife, Mumtaz Mahal, the Taj Mahal is synonymous to love and romance. The name ‘Taj Mahal’ means ‘Crown Palace’, and the purity of this white marble monument makes it so inviting. 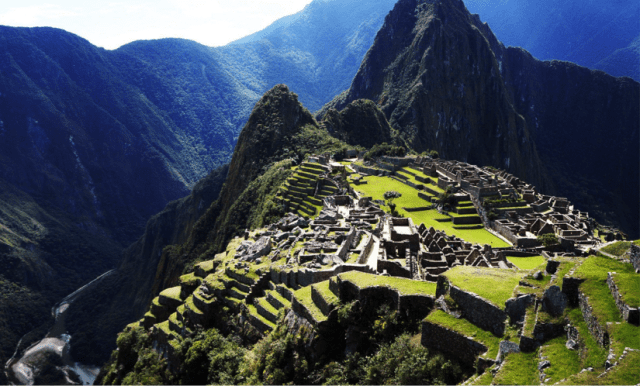 Set high into the Andes Mountains in Peru, above the Urubamba River valley lays the iconic ruins, Machu Picchu. Renowned for its panoramic views and dry-stone walls, Machu Picchu is a must see for all budding photographers. This national reserve is in a preserved savannah wilderness. 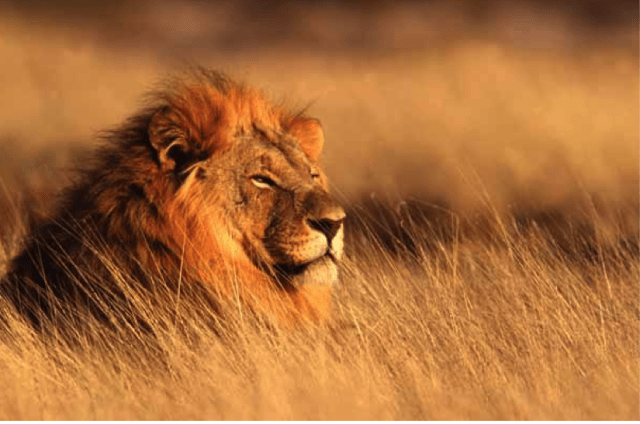 With the Massai people living in villages nearby, its animals Include: lions, cheetahs, elephants, hippos and zebras. Best time to go is between December and February. The capital of northern Italy’s Veneto region, Venice is built on more than 100 small islands in a lagoon in the Adriatic Sea. 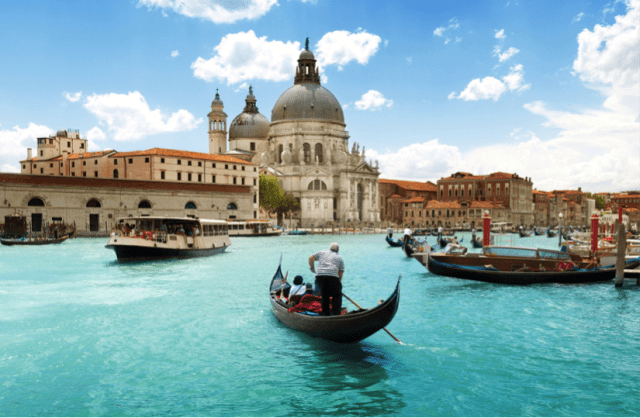 Containing Byzantine mosaics, renaissance palaces, and the Grand Canal thoroughfare, Venice is a must see. 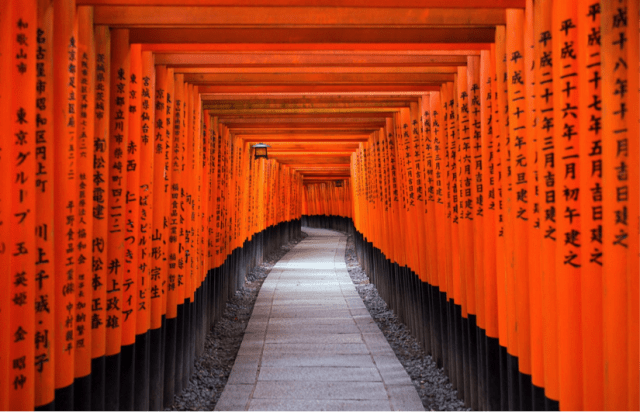 Originally dedicated to the rice and sake gods by the Hata family, the distinctive Fushimi Inari-Taisha is now one of Japan’s most popular shrines. The sacred Torii path in particular is an iconic place to capture photos. ...and that's a wrap! 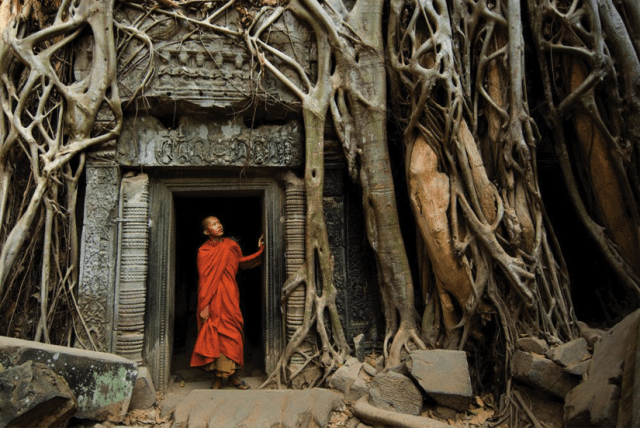 Block Party Cinema’s top 10 dream photography destinations. If there's any destinations you feel we've left out, share them in the comments section. Also, feel free to enter our photography competition in the lead up to our event. All you need to do is upload your favourite holiday pic to Instagram/Twitter, tag your location and @blockprtycinema in your caption to enter yourself into the prize draw.